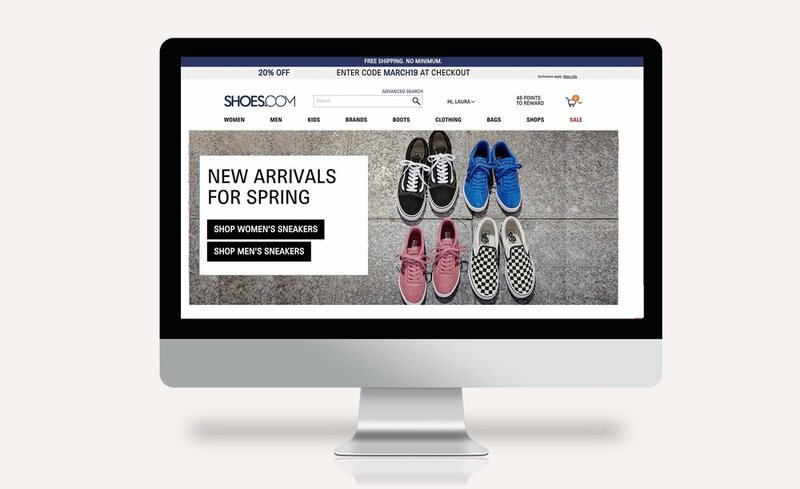 I was given the opportunity to grow as an art director at Shoes.com alongside many creative and smart people including photographers, creative directors, stylists, assistants, and branding directors. We’ve shot near and far with some amazing results. I’m grateful for these experiences and for being able to create new and exciting images.